Born 1940 in Takapau, Hawke’s Bay, New Zealand. He attended the Ilam School of Fine Arts, Christchurch, from 1959 - 1962, graduating in 1963 with a Diploma in Fine Arts (Hons). While there he won the 1960 Louise Lonsdale Prize for Junior Life Drawing, the Laura M. Hart Memorial Trophy in Landscape Painting, and the 1961 Rosa Sawtell Prize for Figure Painting. In 1965 he received a Merit Award in the Manawatu Contemporary Art Competition, Manawatu Art Gallery, Palmerston North and held his first solo show exhibition of paintings at the Hawke’s Bay Art Gallery and Museum, Napier, followed in 1966 by a solo exhibition at the Manawatu Art Gallery. From 1967-1969 he worked as a geographical illustrator at the University College London and exhibited at B.H. Corner Gallery in 1968. He returned to Christchurch in 1970 where he worked as an entomological illustrator at the Canterbury Museum, Christchurch, then as a graphic artist for NZBC Television and Television One News, Christchurch until 1975. He exhibited in Thirty Plus at the Robert McDougall Art Gallery in 1971 and was a finalist in the 1972 Benson and Hedges Art Award, held at the Canterbury Society of Arts and took part in the Canterbuty Society of Arts exhibition Land 1976. 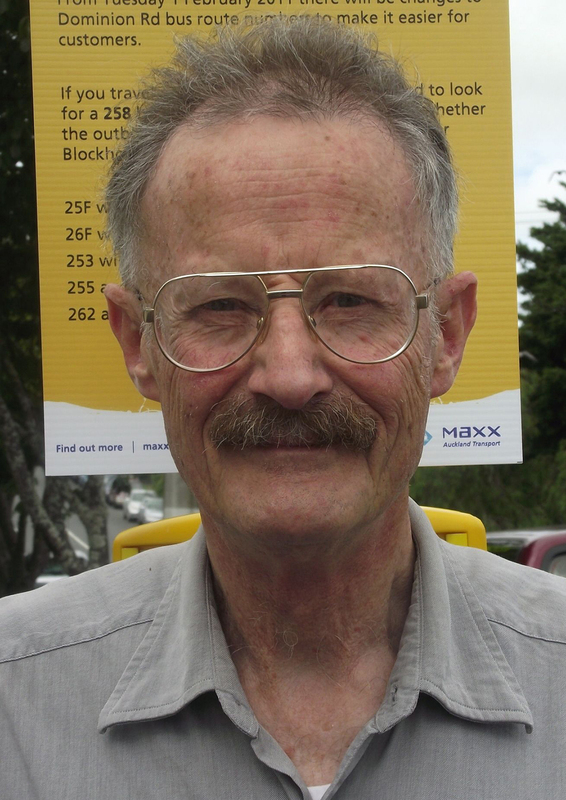 Moving to Auckland in 1975 he began working as an entomological illustrator for the Department of Scientific and Industrial Research (DSIR) and then Landcare Research until 2006. While at DSIR in 1982 he wrote Drawings of New Zealand Insects, Bulletin Number 8 of the Entomological Society of New Zealand, which is described as A collection of 22 drawings of New Zealand insects by Des Helmore, one of New Zealand’s most talented biological artists. His drawings have illustrated many scientific papers and publications over the years. Sir Charles Fleming FRS wrote, Des Helmore’s drawings supply the need for pictures of entire insects felt by many New Zealand amateurs and inter-disciplinary students, to an artistic standard few can hope to emulate. 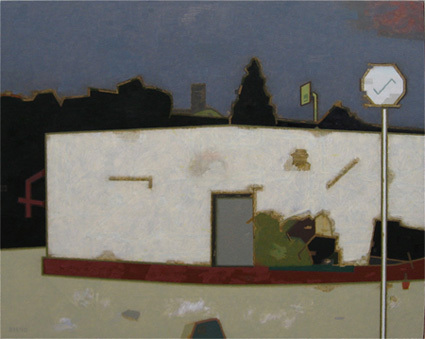 In 1990 he held a solo exhibition at Lopdell House, Auckland and in 1991 his work featured in Perceptions of Place at the Hawke’s Bay Art Museum, Napier. He has exhibited in both solo and group exhibitions at the following Auckland Galleries - Claybrook, Anna Bibby, Jane Sanders Art Agent, NKB and more recently at Space Gallery, Napier. His painting Solar Receptor, Cass was acquired by the Christchurch Art Gallery in 2010. In 2017 Kyla Mackenzie wrote Des Helmore: Extreme Precision for the 163/Spring edition of Art New Zealand. Wikipedia in 2018 made his insect drawings available to view. Helmore now lives in Hastings, where he moved in 2018. I was at Canterbury art school from 1959 to 1962 so I am still involved to a slight degree with some of the concerns of that time and milieu, looked at from a present perspective. There's still the old impulse of making art and how to go about it in the present. Present conditions force art to change, making older forms redundant. In spite of that, there are aspects of one's early art education which still hold interest and make up one's internal environment. I've been told that much of my painting looks like the modernist formalism of the 50s. You have to work with something, and as a language of representation modernism is the only alternative to the Renaissance mimicry of appearances now done mainly by photography in both fine art and advertising, although many artists still work in the Renaissance manner. In the end it's ideas that count, and whatever the language used matters less, although you could say that both ideas and language are closely interwoven. Reality is whatever your senses perceive at any any given moment. My paintings are based on close observation of the external environment, but are also modified by the internal environment of related ideas and memories. I always work directly by drawing or photographing something in front of me, then work it up into an idea or concept which in the end may have little to do with the original observation. The title is important as it immediately directs the viewer to the idea, without which the painting would be just another meaningless depiction. The Belgian painter Luc Tuymans even held that “the title is more important than the work“, in other words that there is more to the painting than what is visible. “The minute you know you’re on safe ground, you’re dead.” David Bowie.